The SEAT Leon is celebrating another accolade after being voted Best Compact Family Car by Auto Express readers as part of its annual Driver Power survey. The award follows a succession of honours for the Leon range, including the What Car? Car of the Year 2015 Best Coupé and 2014 Fleet World Honours Best Lower Medium Car Award. The SEAT dealer network also celebrated similar success earlier this year after receiving the ExpertEye ‘Best Fleet Dealer Sales Network’ in March. The Driver Power survey examined the experiences of 61,000 readers, who praised the Leon for its fun factor and engaging drive experience, as well as for its reliability and technology-packed cabin. 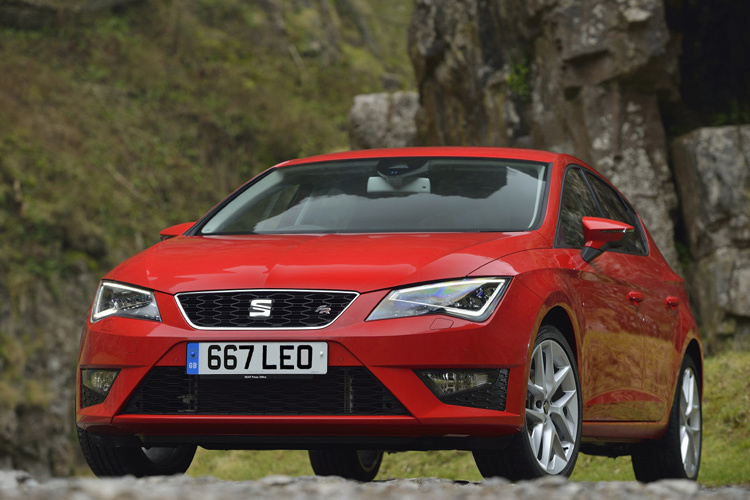 The Leon defeated high-calibre competition from one of the most competitive vehicle sectors in the market. Spearheading SEAT’s overall sales success and boosting true fleet sales, the Leon range offers economy, low emissions – from 87g/km of CO2 and 14% BIK rate – and performance in abundance. But, with efficiency as standard on every model, even the thrilling Leon CUPRA 280 DSG achieves an excellent 44.1 mpg on the combined cycle.